Feeling adventurous? Come to Tango with us! 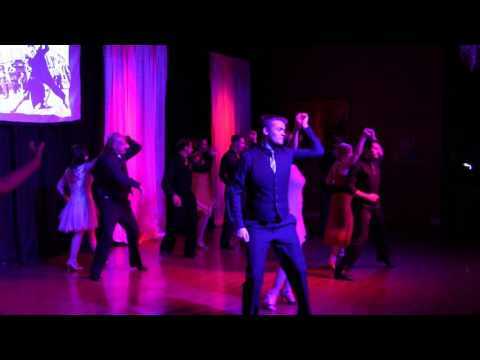 Looking to round off your social dance repertoire? 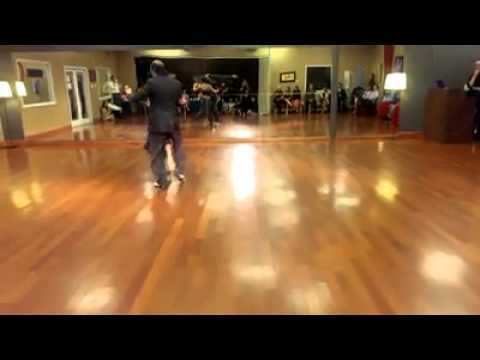 Argentine Tango, with it’s 150 year old culture and history, is about making a connection with your partner and letting go. Use subtlety and grace to create endless possibilities on the floor, no dance is ever the same. With a lot of dance opportunities in the Salt Lake City area, it's time to learn! 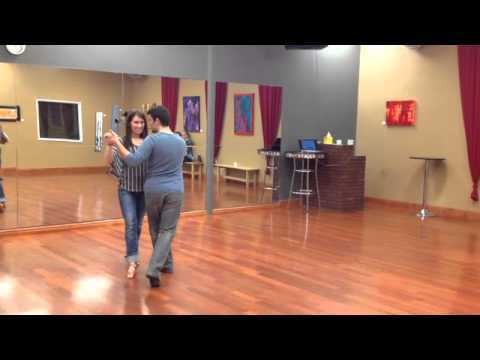 Argentine Tango group classes are held on Tuesdays. Beginner classes are 12 weeks long & start every month! No partner required!